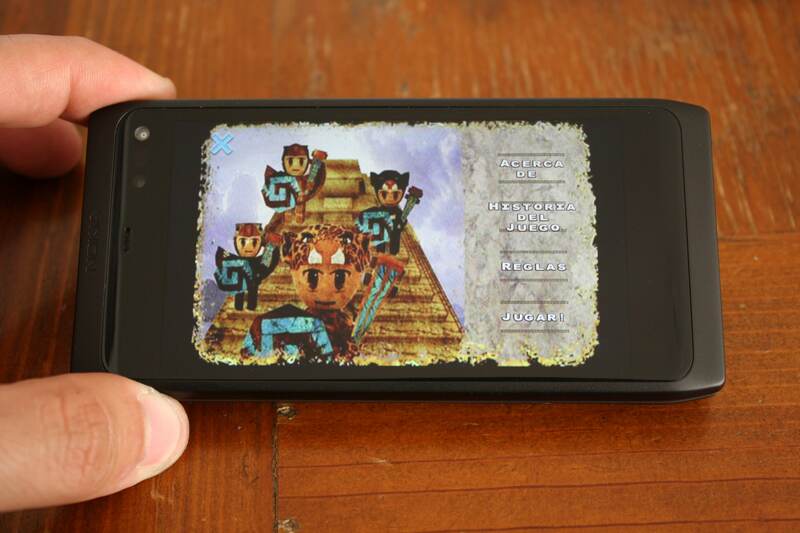 We are very glad to announce that our 3D Game iBul is now available on the Meego platform so you can play iBul on your Nokia N9 ! iBul is a game that was inspired by an ancient Maya game called Bul (dice in Maya) (http://en.wikipedia.org/wiki/Bul_(game)). 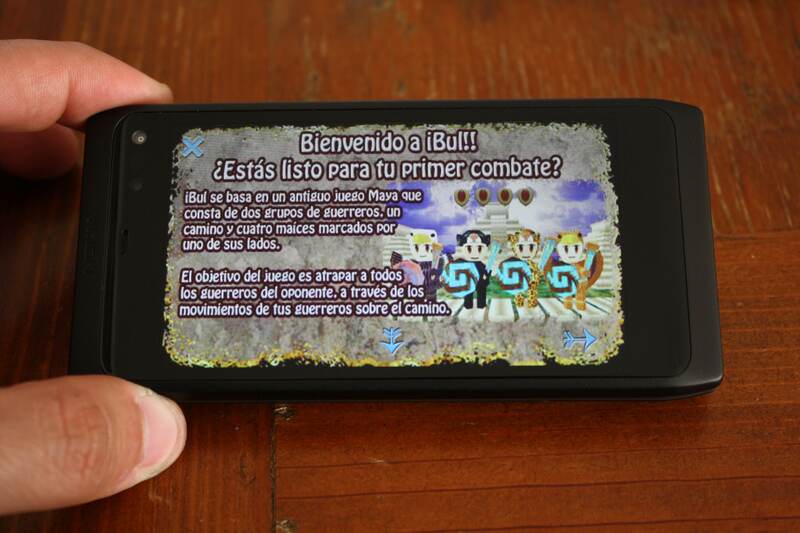 iBul recreates the game in a 3D scenario surrounded by Pyramids, Warriors, and pre-hispanic music. Like the original game it uses corns as dice and you shake the device to throw them. 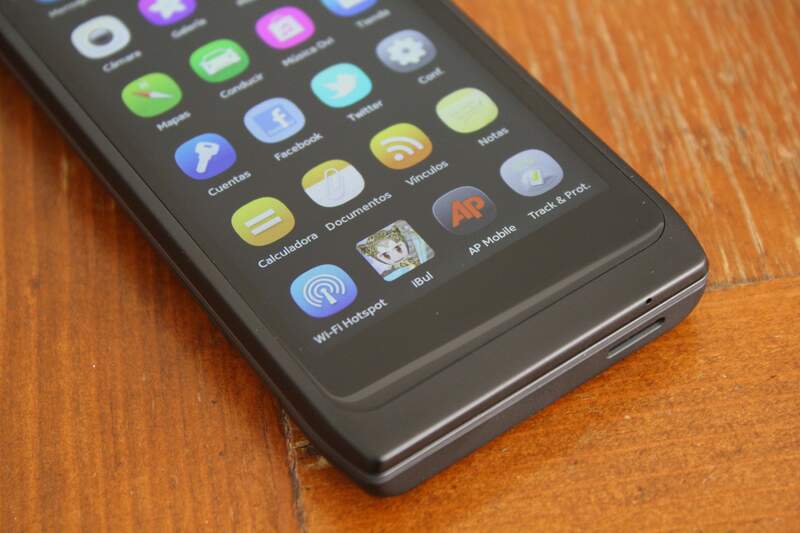 On the Nokia N9, you will also feel how they fall !! 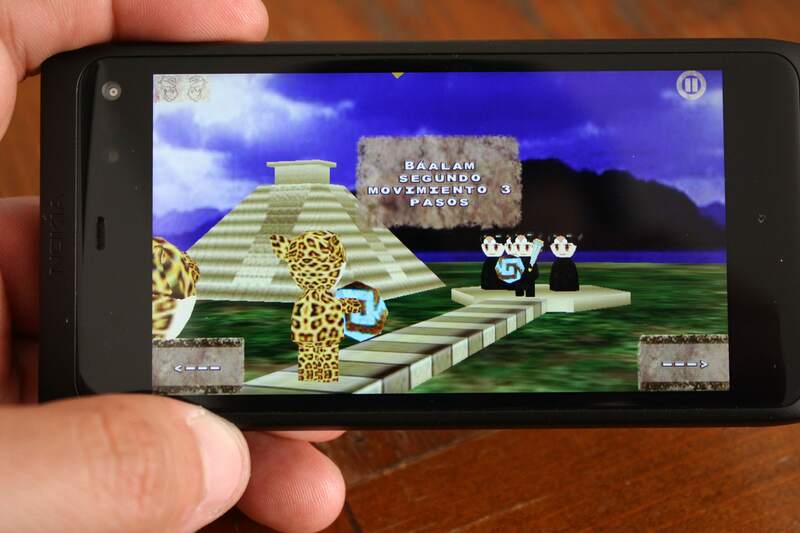 The Meego version of iBul, supports 3D graphics via OpenGL ES 2.0, therefore the graphics look great, in fact all the user interface is drawing via OpenGL thanks to that it has very good performance.